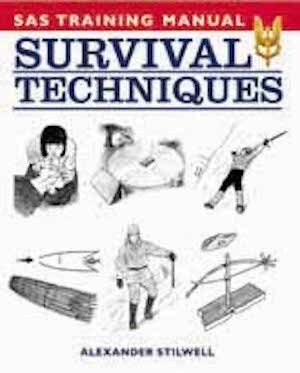 How to Survive a Disaster is a complete handbook to any crisis that may suddenly arise, from food or water shortages, to natural disasters, to plane crashes and hostage situations. 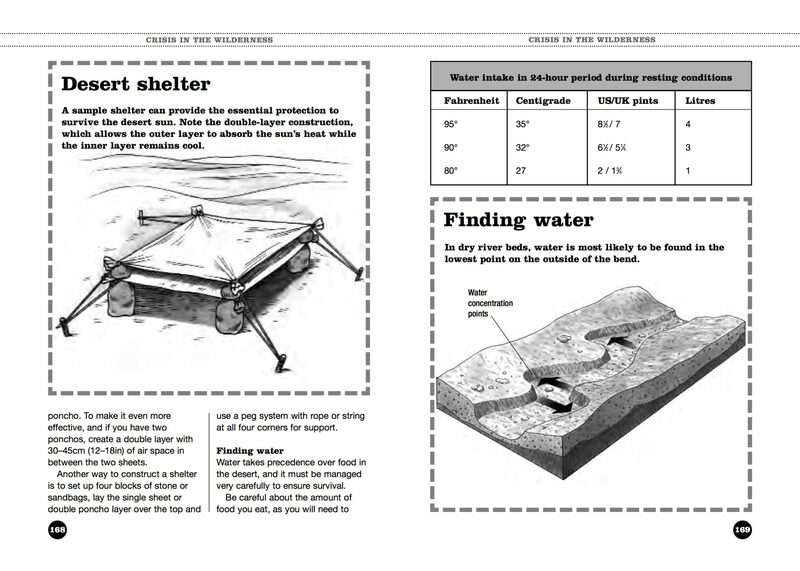 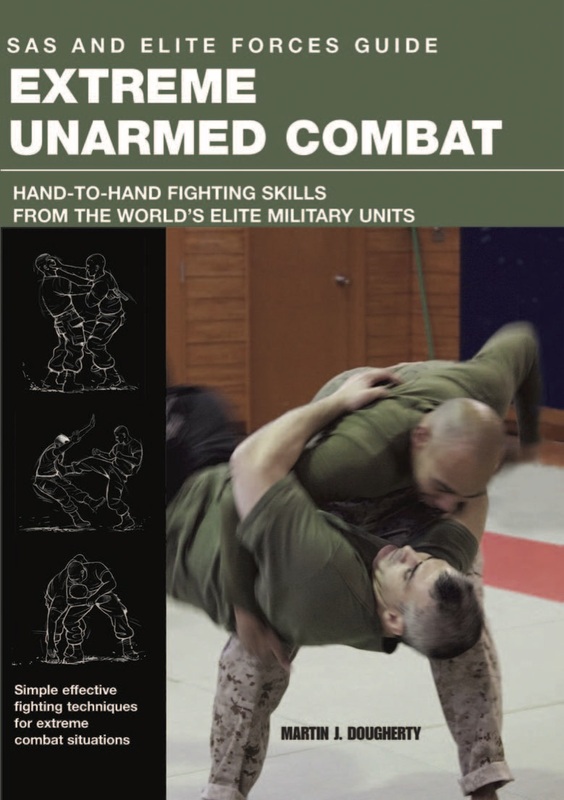 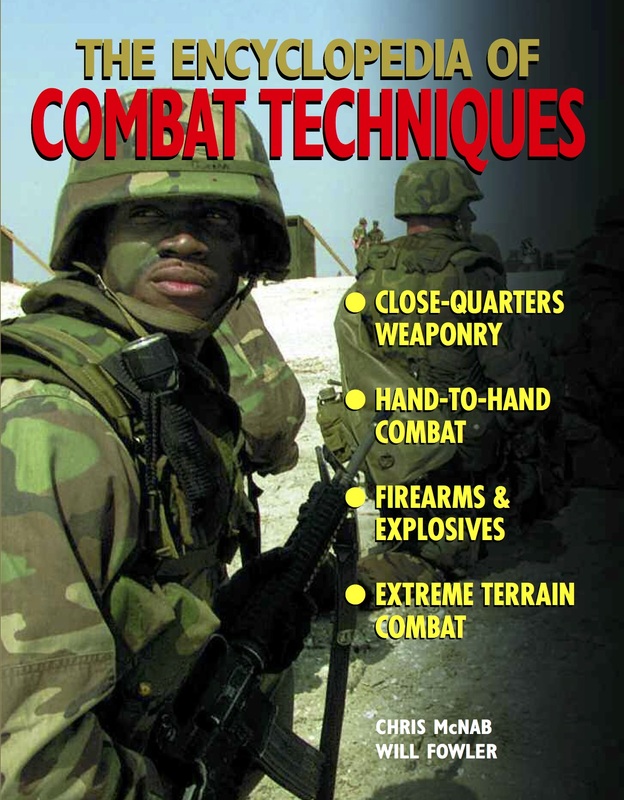 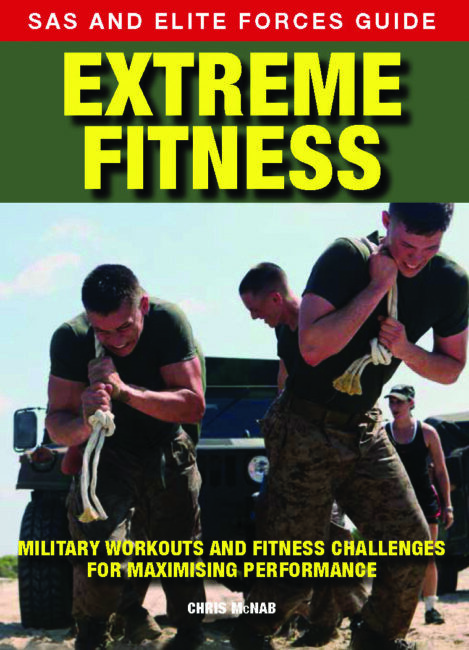 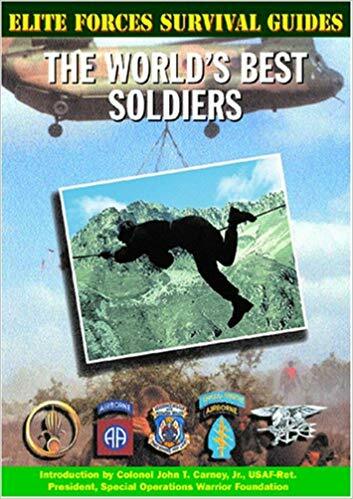 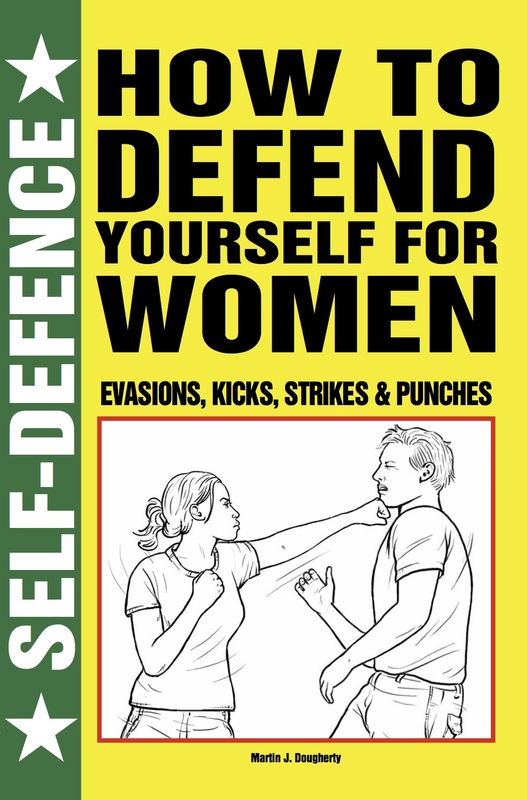 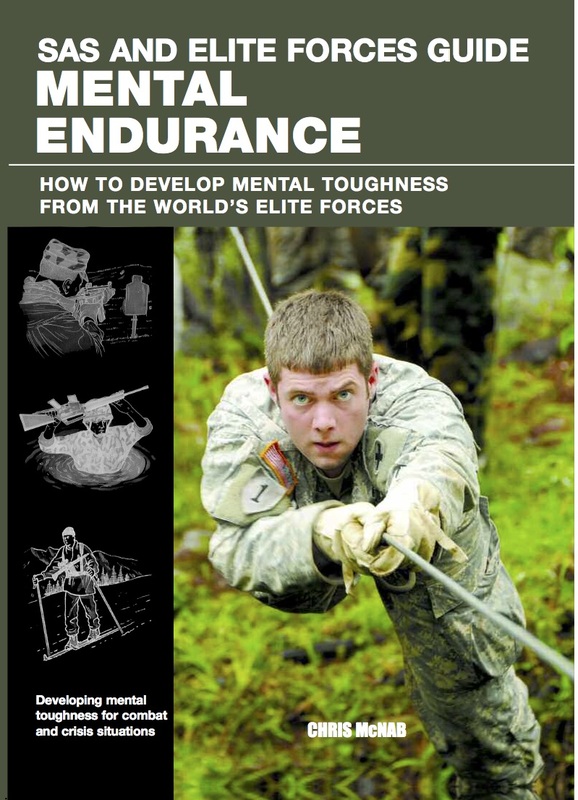 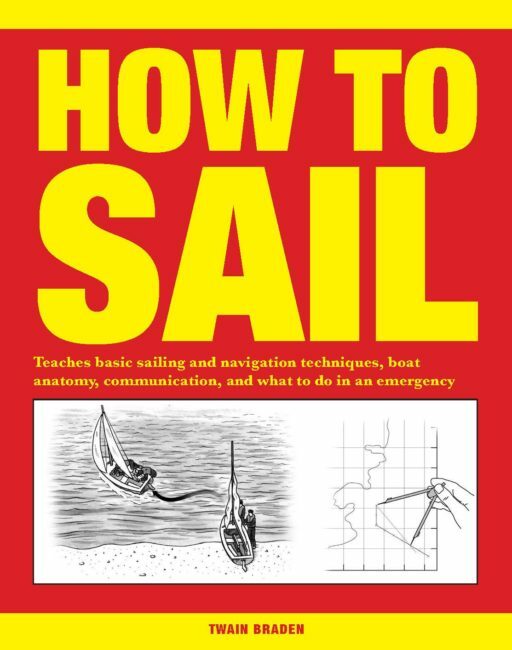 With tips and techniques from survival experts, the book is divided into two main sections. 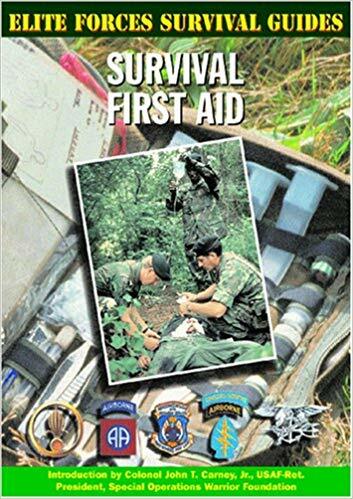 The first four chapters deal with learning how to prepare yourself best for disaster. 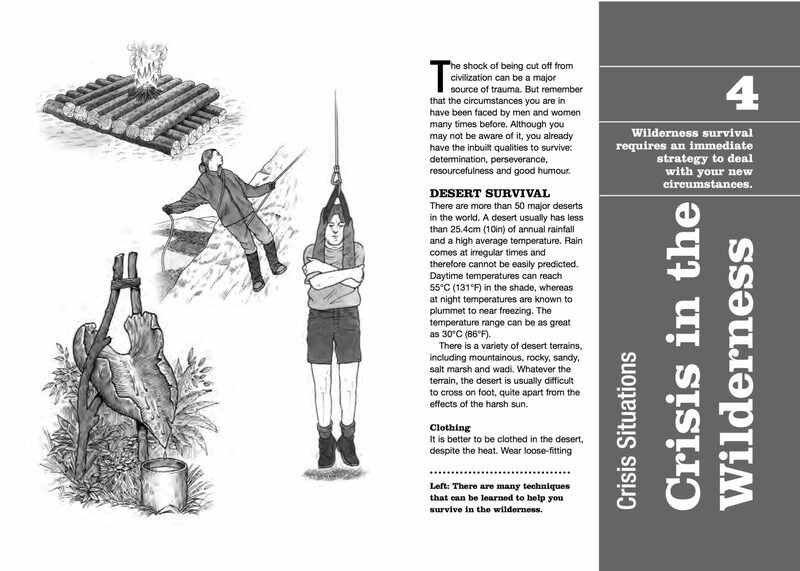 The second section of the book deals with different crisis situations you may face. 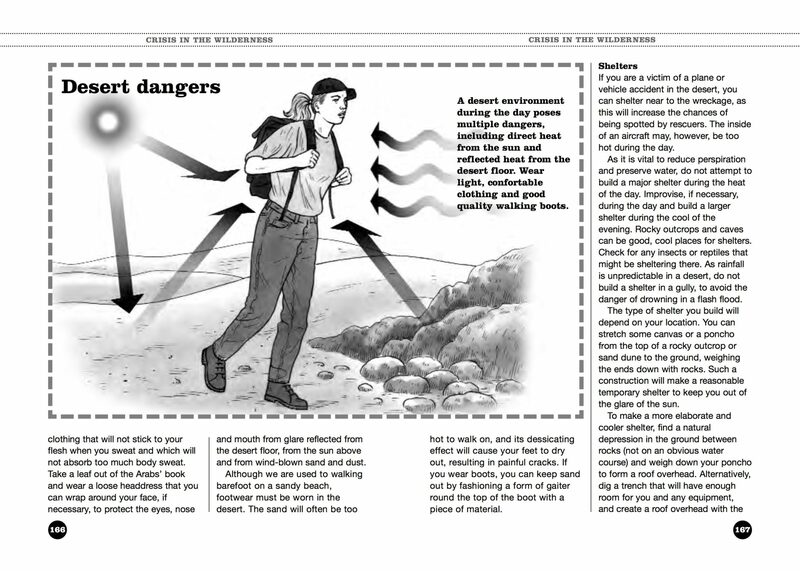 In each chapter scenarios are explored and expert tips given, both on what to do in the moments and hours after disaster has struck, but also in the weeks and months that follow. 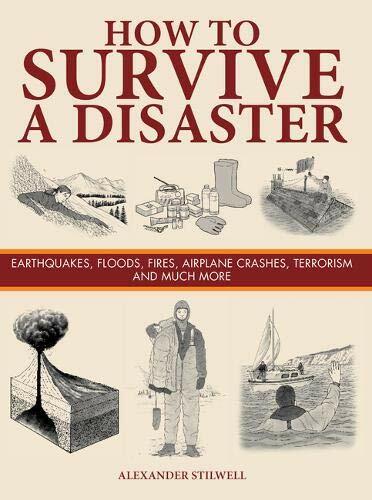 With more than 300 easy-to-follow artworks and handy pull-out lists of key information, How to Survive a Disaster is the definitive crisis survival guide for anyone wanting to be ready for anything it could literally save your life. 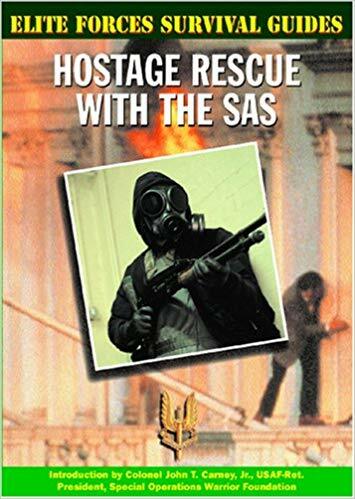 Previously published as Crisis Survival.